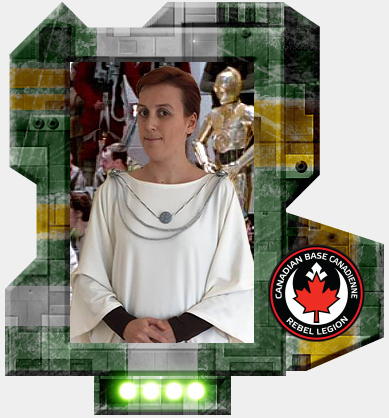 Please join me in welcoming ViveLaResistance (Virginie) to the Rebel Legion. Her Mon Mothma costume is approved as formal/canon! Thank you so much!! 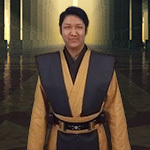 I'm super excited to now be in the Rebel Legion! Congratulations & Welcome to Canadian Base! Congrats! Can’t wait to see it in person! !